Content marketing, including your blog and social media properties, can be thought of as “fishing vs. farming.” Social media is fishing because you’re dangling your “bait” (content) into people’s streams to attract and build community. Your blog and website, though is more like farming. You grow community and readers by producing great content; blog posts, eBooks, white papers and so on. There are several different types of content you can and will be creating. Some of it is used for farming (blog posts, eBooks, white papers, etc.) and others are used for fishing (Facebook updates, Tweets, pins, etc.). As you look through the presentation, you’ll notice that, if you’re doing the minimum, that’s at least 200 pieces of your own brand’s content you should be producing every month. That’s a lot, isn’t it? Don’t worry if it seems overwhelming because the next section of the presentation walks you through a system for producing it all. 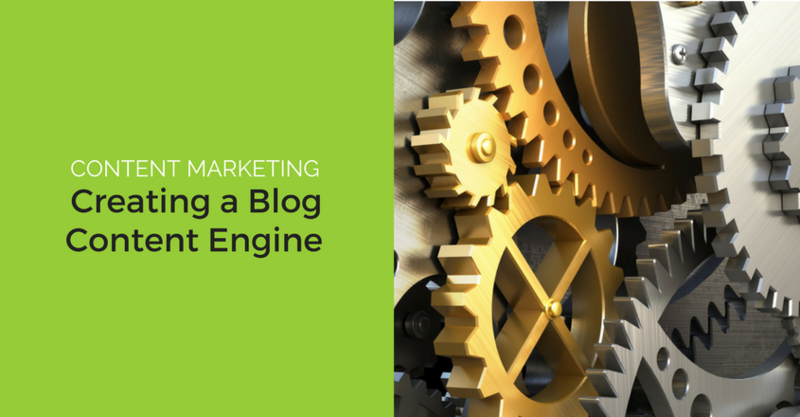 There are four steps in your content engine. You’ll need to plan your content, gather your resources, organize your content and then publish it. This might seem like a no-brainer, but in reality, it’s one of the most difficult processes to start. But, once you get going, it will become easier and easier. You’ll want to plan your themes, topics, and types of content you will create for each topic. To make this process a little easier, we use this content creation worksheet. At this point, you’ve planned all this great content, maybe even started writing and producing it too because you’ve gathered your team and resources. Now it’s time to keep it all organized. This really is key to long-term inbound marketing success. At the center of this step is ….. the editorial calendar. Once you’ve downloaded the editorial calendar, you’ll begin to populate the “Themes” and “Topics” tabs based on the information from your content creation worksheet. From there, you’ll also want to note special dates on the “Event” tab, then bring it all together on the “Annual” tab, so you have a birds-eye view of the year. After that’s done, you’ll get into the nitty-gritty using the “Blog” and social tabs. The blog calendar is the life-blood of your content production. This is where you will be able to track the progress of each post and hold team members accountable. Now that you’ve published your blog content on your website, you’ll want to syndicate it through social media. Take a look at slide 42 for some guidelines on how often to publish or re-publish your posts on each social media channel. Read through this section of the presentation (starting on slide 43) for some tips and tricks regarding SEO, images, building a readership and keeping all of the “physical” pieces of your content organized. This is a great tool for quickly checking your grammar. Like anything automated, don’t just blindly accept all the suggested changes. Use these for topic inspiration or to come up with a fun post title. Great for those of us that are “challenged” in the graphic design department. An-easy-to-use tool for republishing evergreen posts into social. This one is found in Google Adwords. You don’t need to actually place an ad to take advantage of the insights you can glean from walking through the process. Writing great content is just one part of the equation. Make sure your posts is formatted to be reader-friendly. As you start working on getting these systems in place, be sure to get your team members involved in the process. 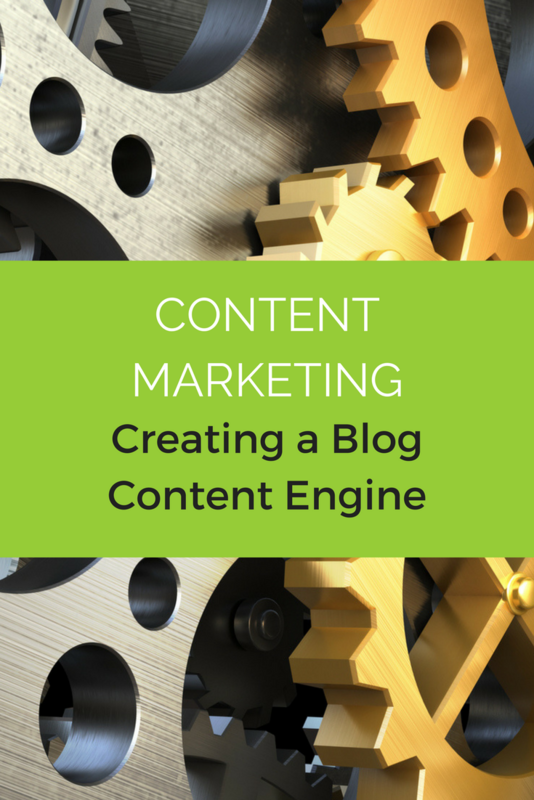 Once you do, you’ll find you’re churning out content like a well-oiled machine. If you need help getting your content machine set up, feel free to contact us. We’d be happy to chat about how we can help you. Don’t forget to sign up for our weekly newsletter to get the latest in social media, content, and influencer marketing right to your inbox.